Residential Forecast: What do the latest numbers tell us about the residential market in the Boulder Valley? We’ll examine sales numbers, listings, average and median prices and much more. Commercial Forecast: Office, retail and industrial space is filling up throughout the Boulder Valley. We’ll take a look at major developments and sales, as well as the latest vacancy and leasing statistics. Boulder’s tech economy long has attracted global brands such as IBM Corp., but what major technology companies are entering and expanding in the market today? We’ll examine the surging Boulder tech scene, including expansions by Google, Twitter, Microsoft, Uber and many others! Blockchain technologies are allowing for a shared, nationwide database of houses on the market. What impact are these platforms having on the housing market in the Boulder Valley, and how should Realtors respond? Communities throughout the Boulder Valley are seeing a wave of new commercial construction, with some projects in the planning stage and others already emerging from the ground. Our panel of development directors will provide a complete rundown of the region’s top projects. This panel is a huge hit year after year! Boulder Valley faces a critical shortage of housing, with supply falling far short of demand. Lack of inventory, issues with infill development, height limits, accessory-dwelling units and zoning add to the challenge. What policy changes would developers like to see to address the problem? BACK BY POPULAR DEMAND! Development, investment and ownership of commercial real estate require knowledge, instinct and strategic thinking. So how do the region’s commercial experts do what they do? 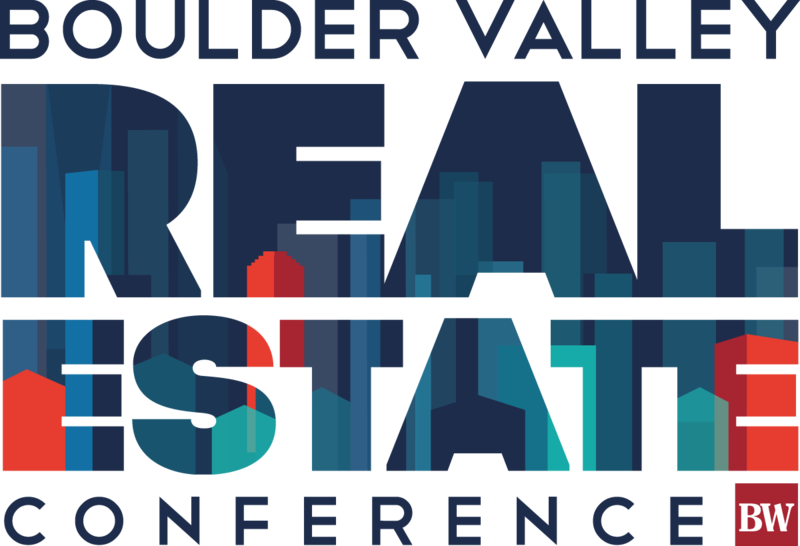 Ask questions of the Boulder Valley’s top real estate developers, investors and owners to learn their best practices and valuable advice.